Comicbook.com reports 'Dragon Ball Super: Broly' may be the biggest movie in the franchise to date! And fans are excited to learn an English dub of the film will hit theaters shortly after the release in Japan! 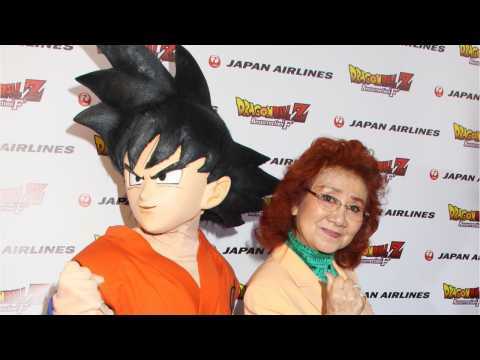 The English dub cast's Sean Schemmel (Goku) teased fans at how epic this movie will be. Finished first day of recording for Dragon Ball Super: Broly movie and I can’t comment on it, but I can say this: It is a visual Tour de Force hands down. It will be mind blowing! 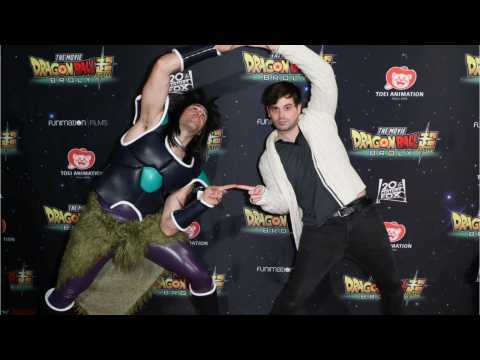 Sean Schemmel, Twitter 3 trailers for the film are now viewable online!